The team of Dan Wilkins/ts, Mike Bono-Vaughn Stoffey/g, Dave Lantz-Kevin Bernstein/p-key, Daryl Johns/b, Patrick McGee/ss and Jimmy Macbride/dr focus on sounds and moods that are pastoral and for the most part genteel on a satisfyingly soft session. The one blip of “Unravelled” features a bit of cacophony and chaos, but the rest of the album features material ranging from 5-8 minutes of impressionism and cirrus clouds of sound. 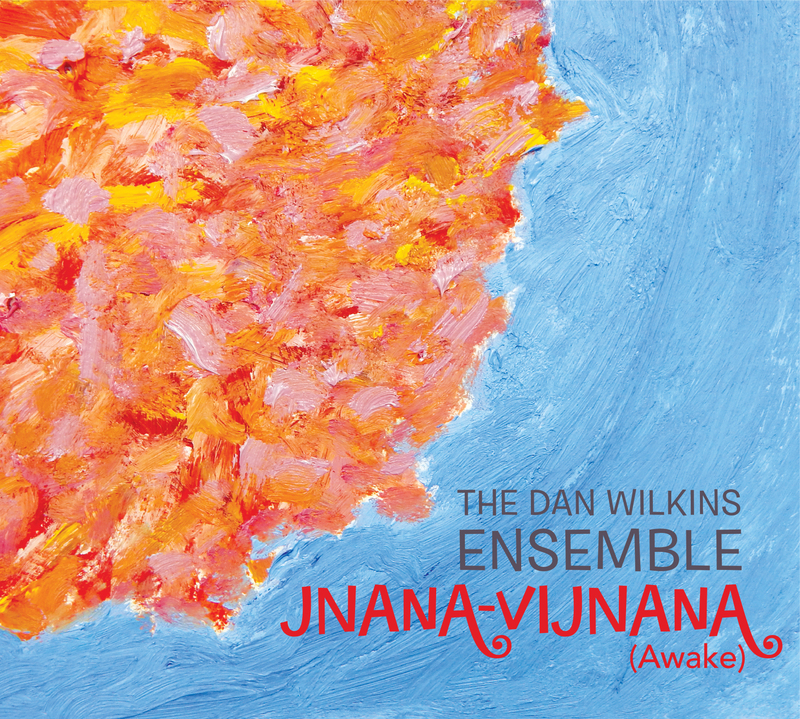 Wilkins’ tenor is warm and filled with a vibrato on “ Transfigured” and “Of Distant Lands” while the flowing guitars from Stoffey and Bono veer in and out of pieces such as “ Ebb and Flow” like ripples in a spring stream. The melding of reeds create a rice pilaf of support while Macbride’s delicate ride cymbal drives the team forward with aplomb. Puts the word “smooth” back into “jazz” in a good sense.